Lynn Barrington has been in the entertainment business since the 1970’s. She has been Director of Copyright Development for Light/Lexicon, Starsong Records, and consultant off and on for Word Records. 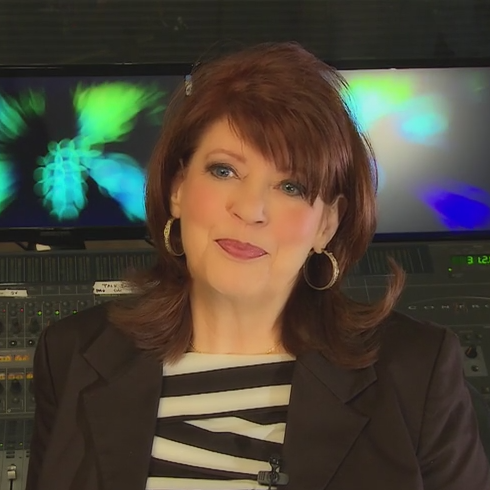 She was the first to start coaching one on one in the Christian music field as a profession. She helped develop the curriculum with Thomas Leonard for Coach University, the first coaching trade organization in the United States. In 2008, she rejoined the A&R Staff with Taxi Music Services in LA. She’s a respected speaker for the Taxi Road Rally in Los Angeles regularly addressing the craft of songwriting for Christian and Country Music. 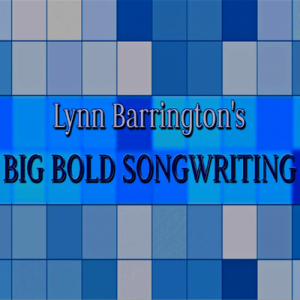 What Is Big Bold Songwriting All About?